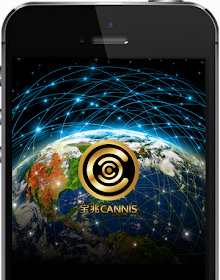 Spend and Earn money in Cannnis App! Spend and Earn money in Cannnis App! 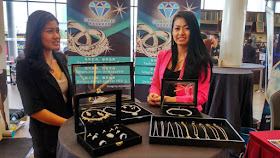 - What if you can earn and spend your money in one apps? It must be great right to earn money with just a simple clicks. 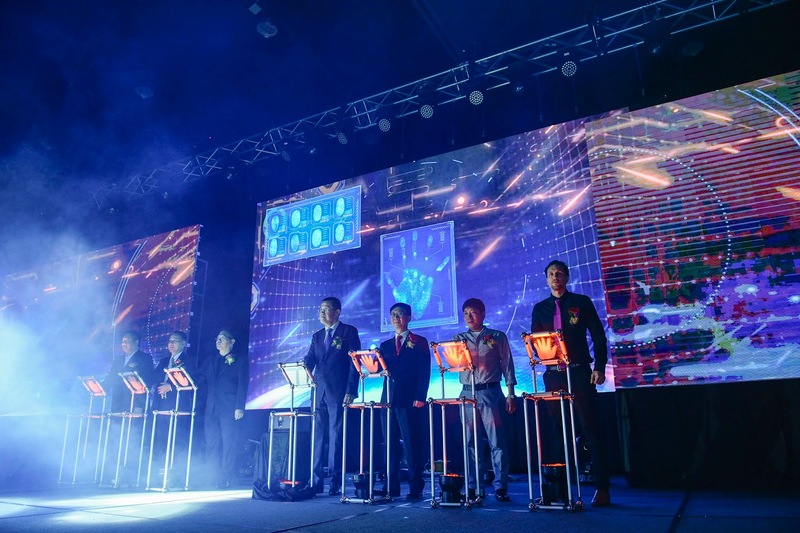 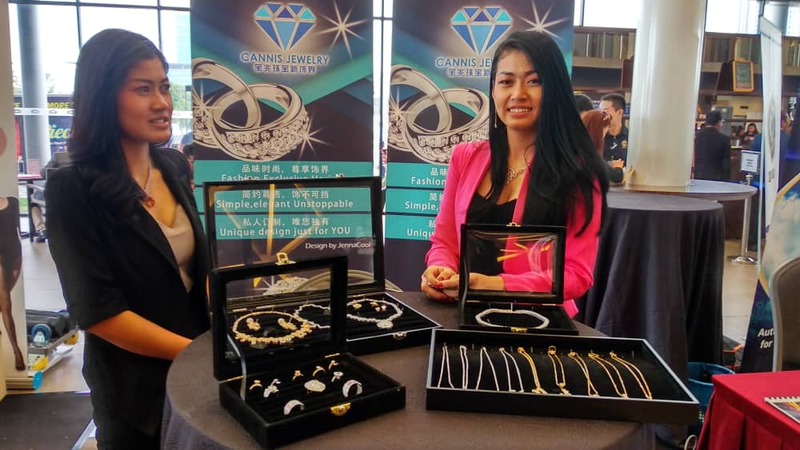 On August 18, 2018, Cannis held a global launch conference at the Setia City Convention and Exhibition Center ( SCC ). 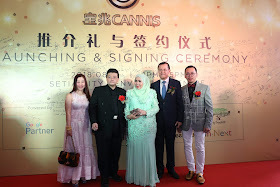 Cannis headquarters is in Kuala Lumpur and it has a few offices in Taipei, Guangzhou, Hong Kong and Penang, and a technical team in Hangzhou. 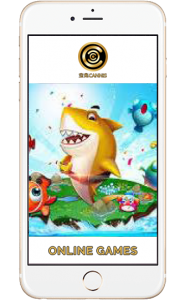 It is the star of the most promising APP in 2018. Cannis App is available on google play store but not Apple Playstore yet, but still can install from http://api.ickapay.com/download/index.html and follow the instructions there.